The CPL inaugural season opener is just around the bend (April 27 at Tim Horton's Field, get your tickets!!) and League1 supporters are happy to see that there will be plenty of alumni content on display. The signings count from League1 to CPL is up to 33 players by press time and with a few spots remaining in each team - our attention now turns to identifying some of the top League1 prospects that haven't yet been grabbed up. In January, CPL technical and operations department selected 50 players to participate in a League1/ CPL Combine. 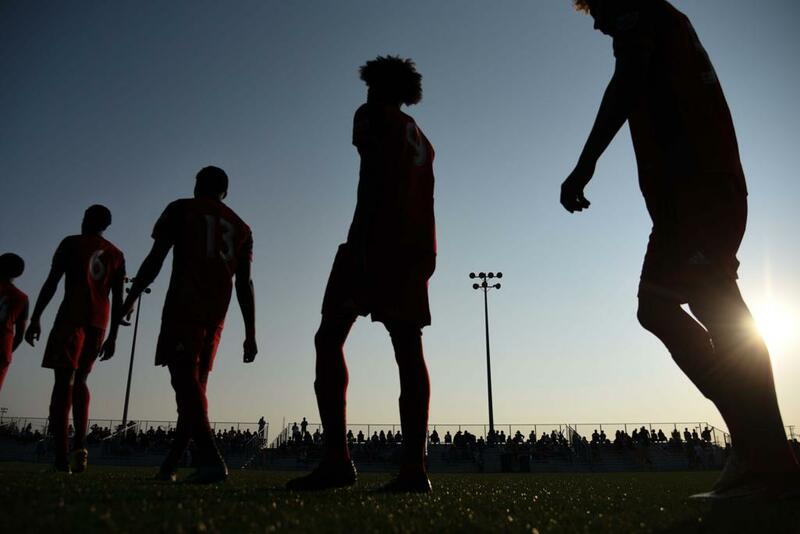 From those three games at least twenty four players stood out and, in my opinion - based on their performance in the combine and track record in Ontario Soccer (including League1) - could be an option for one of the seven CPL clubs. Tyriq Armstrong (Oakville Blue Devils) - Exciting winger with great potential. Dominated the Kinduct testing at the League1 Combine. Need some more experience playing consistently in a league such as the quality of League1. Sundin Esperance (North Mississauga SC) - Attack minded left-back. Physically capable playing at the CanPL. Could improve his overall decision making and defensive awareness. Has all the tools for a professional soccer player. Ethan Gopaul (FC London) - Great youth pedigree including playing in the Vancouver Whitecaps Residency program. Was also key player in FC London winning their 2019 regular season League1 title. Had a strong League1 Combine including 91 per cent passing, nine dribbles, and seven tackles in 108 playing minutes. Technically gifted player who reads the game well. Dieu Merci Yuma (Sanjaxx SS) - Proven scorer in the lower leagues in Portugal and France before returning to Canada and playing with Sanjaxx this season where he averaged a goal every two games. Physically powerful although needs to get more involved in build up play and improve passing. 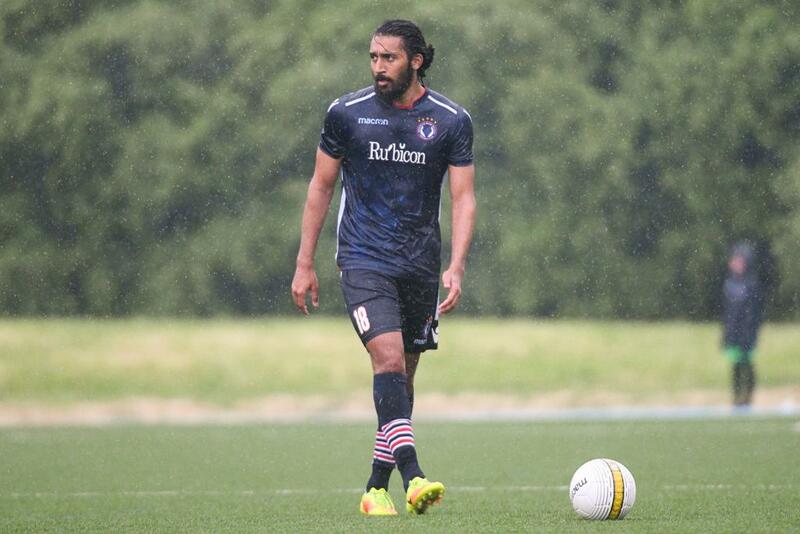 Rajvir Kahlon (Oakville Blue Devils) - Scored a hat-trick at the League1 Combine. Strong shot from distance. Has the ability to be used as the holding or attacking midfielder. In defence is strong in the air, in attacking looks to set up a teammate or score himself. Sometimes too eager to create attacking moves instead of making a simpler pass to control possession. With nearly 150 former League1 players already signed on at pro clubs around the globe, and loads of talent on display in the league in recent years, we had a lot to choose from in the prospect pool. To narrow it down, we restricted the list to players that had a strong 2018 season, which was not easy with so many standout options. Yet it begs the question: who are some of your personal favourite League1 prospects from over the years that could be CPL impact players?? 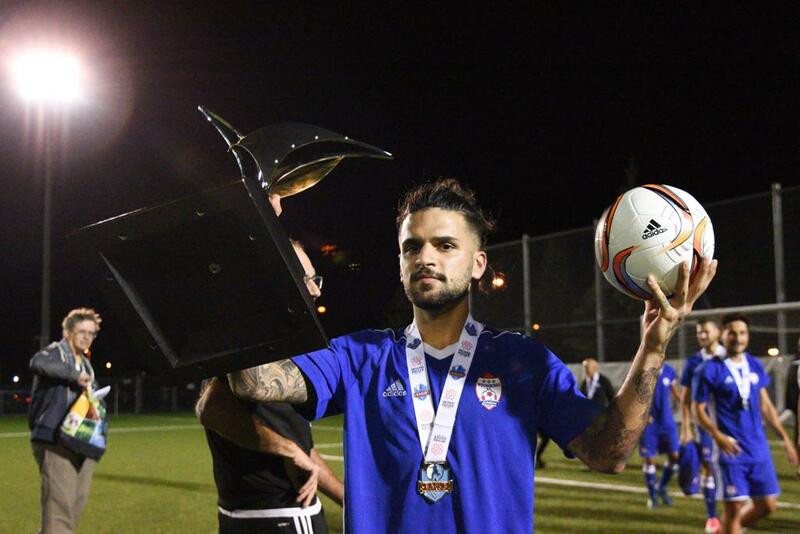 Zak Drake (Vaughan SC) - One of a select few of the 2018 League1 Champions, Vaughan Azzurri, starting team that hasn't yet been snatched up. A very versatile player, Drake played as a central mid for Vaughan, breaking up plays and going box-to-box, but has typically been a right back at pro level. Has several years pro experience, including USL (Las Vegas Lights), Portugal, Germany and Australia. Word has it he's been on the radar of several CPL sides; he wasn't selected to the CPL/ League1 Combine due to being "protected" by a CPL club he had been trialing with at the time. A consummate professional and the type of journeyman Canadian player that this league was made for. Jace Kotsopolous (Vaughan SC) - Emerged on the League1 scene with Vaughan in 2018 and caught attention immediately. One of the most natural scorers we have seen in the league's five seasons, Kotsopolous averaged a goal every half and personified the young, quick, technically skilled talent that Vaughan has been bringing through. He was also named the USports Player of the Year in 2018 and taken in the CPL/ USports Draft by Forge FC, but remains to be seen if they will take the option to sign him. Bonus is that he is now done school so the CPL club wouldn't lose him back to uni in the fall. Charlie Anagho-Ntamark (Sigma FC) - Not a Canadian but had an outstanding season for Sigma, especially coming off the bench to score deciding goals. Ntamark has the pedigree that many players would kill for, having grown up in the English Academy system with Aston Villa and then adding to that with some good North American experience at the highly-rated Monteverde Academy. Built like a bull, technical and speedy, Ntamark is a true game changer. Only downside to the Englishman is that he is not Canadian, so his signing would take up a foreign player slot. Emmanuel Issac (Woodbridge Strikers) - Woodbridge's Issac has been banging goals in for fun in League1 for years. He's played in several League and Cup Finals and his strikes have often been the stuff of highlight reels. Also rumoured to be on trial at one or two CPL organizations but not yet snatched up, Issac is entering his prime at 24 years of age. The type of character player that plays on the edge, discipline might be the only downside here, but the player has certainly matured into a Woodbridge leader and deserves a look at the next level. 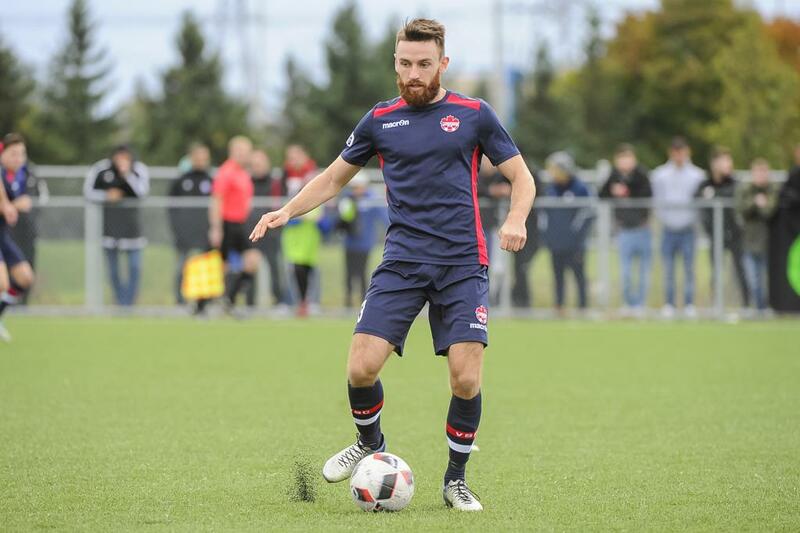 Gabriel Bitar (OSU Force) - Yet another CPL/ USports draftee, Bitar's change of pace over five to ten yards, cultured left foot and innate goalscoring ability has absolutely lit up League1 and USports when he's on tune. Still young at only 20 years of age and an important part of Carleton Ravens program, does Bitar have what it takes to go pro now? He's already opened his account with several goals for Cavalry in pre-season in the Dominican. Will he get his name in ink on paper and become one of the fan favourites in Cow-Town this season?